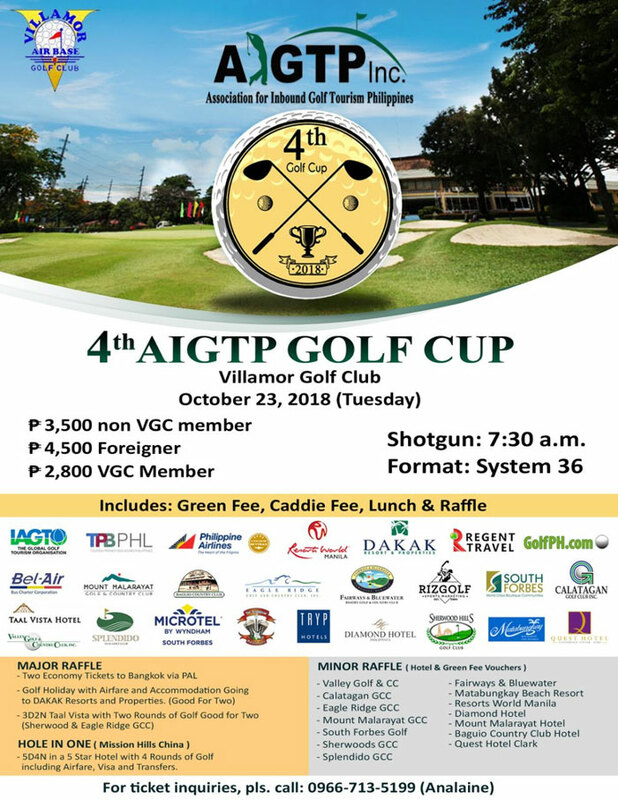 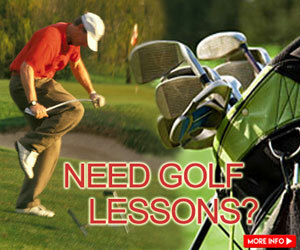 Come Join the 4th AIGTP Golf Cup! 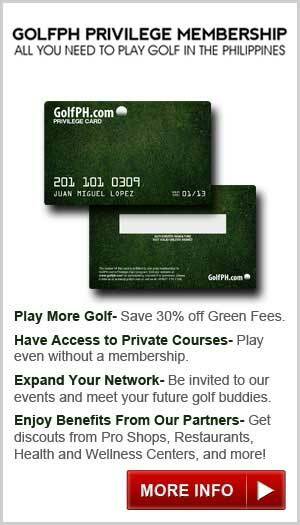 AIGTP is a non profit organization with members from Golf tour operators, golf courses, hotels/resorts, media with the mission of creating a sustainable golf tourism in the Philippines. 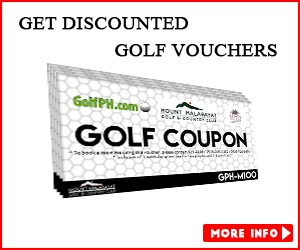 AIGTP continues to intensify its marketing efforts by participating in international trade shows, printing of marketing materials that emphasises and creates awareness that Golf- its more fun in the Philippines.